In the near future, a possible update to Human Resources and Equal Employment Opportunity Services, formally known as Schedule 738x, will be introducing significant changes to the Special Item Number (SIN) structure and will directly affect several schedule holders on this contract. In an effort to make Schedule 738x more profitable, GSA, in conjunction with OPM and OMB, is setting the stage for breaking down SIN 595-21 into 11 more specific SINs. Buyers who previously had to search through the subgroups of one overarching SIN will now be able to find the services they desire in a much more timely and efficient manner. At the present time, six SINs exist on Schedule 738x. With the addition and clarification of the new proposed SINs, this number will be raised to 16. SIN 595-21 is being rebranded to its original context, and the 10 new SINs are more hyper-specific variations of the current SIN 595-21 (Human Resource Services). 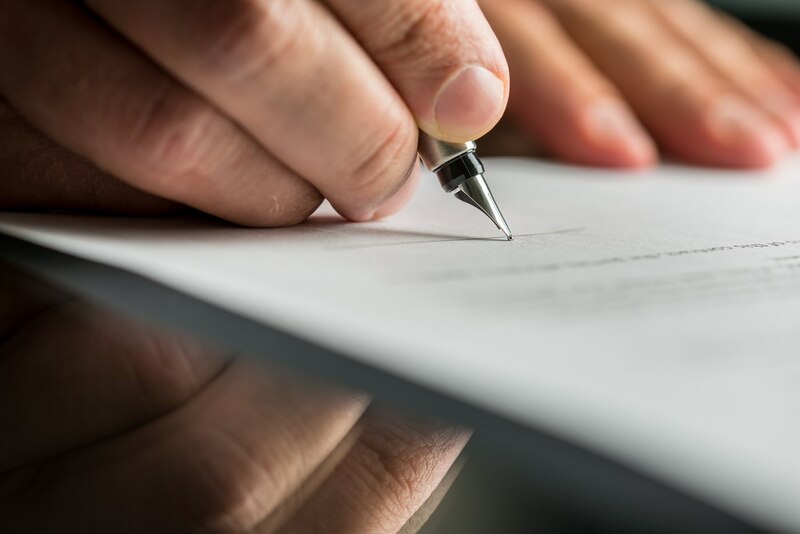 If you currently hold a contract under Schedule 738x, it would be in your best interest to begin looking through the newly proposed SINs to see which ones are applicable to your business and contract. Vendors will simply have to perform an Administrative Modification to add the SINs that are within the current scope of their contract. If you are looking to add additional services under your Schedule 738x contract, this will provide you with an opportunity to reassess the scope of what your company can offer. If you would like to add a new SIN that was previously out of scope of your old contract, now would be a great time to submit a modification to add new services. While this is simply a proposal at the moment, it is typical of GSA to float out proposed changes to vendors and consultants ahead of the decision date to make sure that all the affected venders are ready for the upcoming changes. For some contractors, the peace of mind that comes with the aid of an experienced GSA Consultant decreases the complexity of anticipated contractual changes. Contact an expert from the Winvale team today if you’d like help simplifying this process.